I came late to this party of Dashner books, but the benefit of that is the sequels are already written. Young friends bought and delivered me this book to read – that is high praise. For teenagers to not only love the material, but purchase it and encourage others to enjoy it, is impressive. So glad for the gift of a book as well as a new favorite series. Even before finishing Maze Runner, I downloaded book two for a seamless continuation of the story. This is a futuristic, dystopian young adult novel set in a world created by unknown people for unknown reasons. Populating the world are boys/teenagers who appear at regular intervals, delivered in a mysterious “box” and without memories of themselves or previous lives. The boys have created their own society, and operate in a system which requires working to maintain their lives, but also to determine a way out of this maze in which they live. Unlike the chaos which naturally developed in the classic “Lord of the Flies”, this society maintains order and all serve a purpose. I have enjoyed YA novels for years, and when my own boys were growing up, we frequently listened to them on audiobooks for long car rides. This ended, however, when they were old enough to realize most YA books feature young girls. Their vehement protests that they were not interested in teen girls saving the world led us away from fiction and to non-fiction. 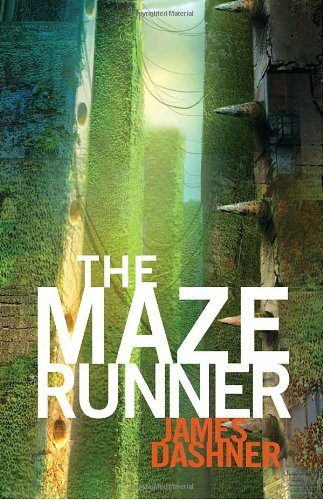 Not a terrible thing, but what I liked about Maze Runner is that this was a book young men could read. Girls can enjoy it as well, but it was just nice to have male characters featured who were not vampires in love. “The Giver” published in 1993 takes place in a utopian society with clean streets, and apparently happy people. The world works because there isn’t chaos and emotion. People fill roles needed in society, raise kids if allowed, and everything seems hunky dory. But, alas, what would be interesting about that? 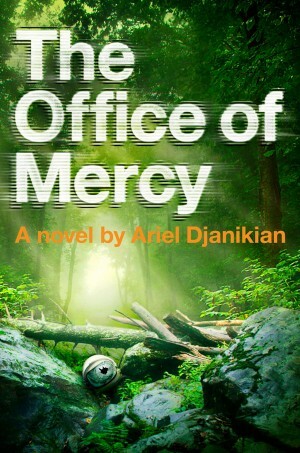 This book features main character Jonas as he begins his assigned job working for his community. “Gathering Blue” published 7 years later in 2000 (and fans were happy to finally get another taste!) takes place in the same time period, but different location, and features imperfect Kira and her job as a weaver. “The Messenger” came out in 2004 and takes place about 8 years after the first book. What is cool is that a character introduced in Gathering Blue, Matty, is now the featured character and his role as a peacemaker in a place which clearly has no pretense of being utopian. Finally, 19 years after it began, “Son” the final book was published. As a longtime fan, just getting to step back into a world I entered as a much younger person, had great sentimentality. I can’t say “Son” was the best in the series (you can’t beat “The Giver”), but it was really nicely done. The story starts within the time frame of “The Giver” and we see events from the perspective of a new character, Claire. This was a nice way to bring us back into the world begun almost two decades earlier. The story then moves forward showing Claire’s life after the “perfect” world which she left; and concludes in the the future showing what happened to all our favorite friends. 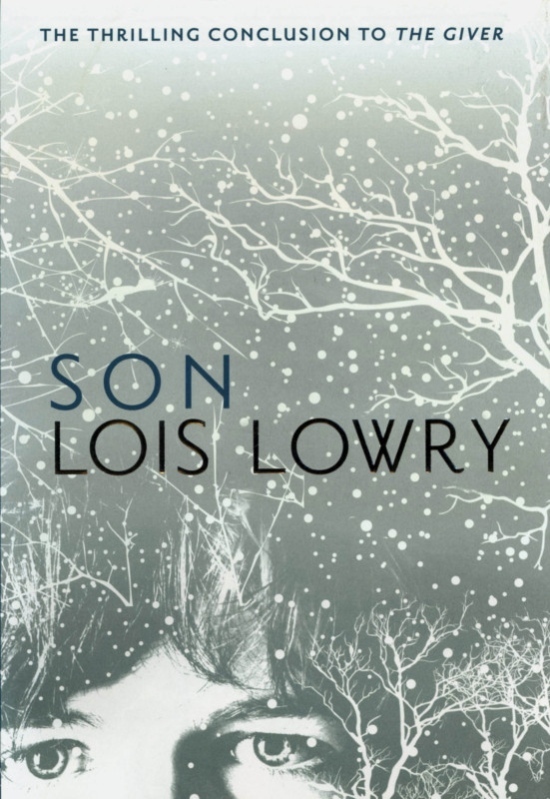 The only downside to recommending “Son” is you really need to read the first three books to fully appreciate this one. But, hey, I just gave you four books perfect for enjoying this summer at the beach.